As our lives become increasingly more chaotic with a steady diet of bad news, overwhelmingly divisive rhetoric, and a never ending stream of work emails pouring into our phones even after business hours, the need for self care has never been more important. 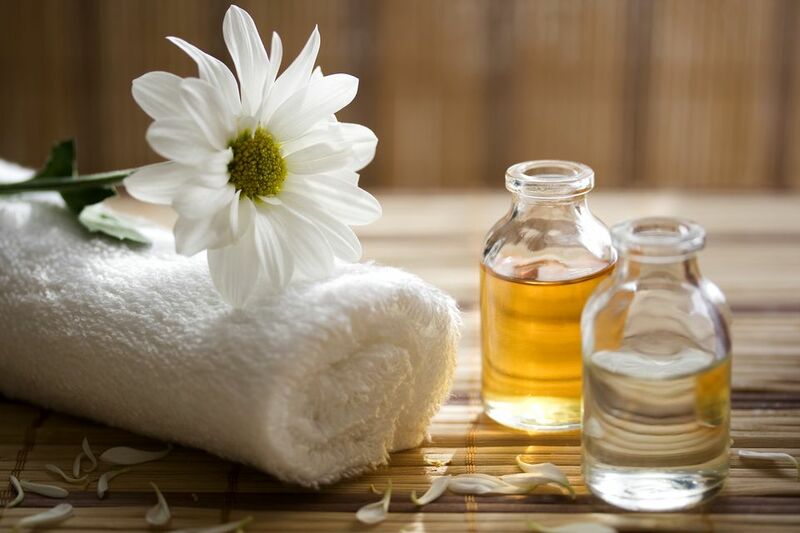 I’m sure you’ve heard that the path to self care is paved with aromatherapy candles and soft bath towels. You’ve heard that all you need to do to travel that path is to unplug for a while and meditate. The fact of the matter is, it’s just as impossible to meditate while crammed on a Manhattan bound, rush hour 2 train as it is to get more than 10 minutes to yourself on a busy weeknight. Self care is a little more complex than all that. That’s not to say that ritual baths and relaxation aren’t a necessary part of self care. Intention is key. It’s not about escaping, it’s about letting go of what is standing in the way of your overall well-being. Whether it’s anxiety and mental health, or lack of sleep and feeling overwhelmed, we all have challenges in our lives that can’t be ignored. So as part of my self care practice, I’ve been listening to some mind blowing podcasts. 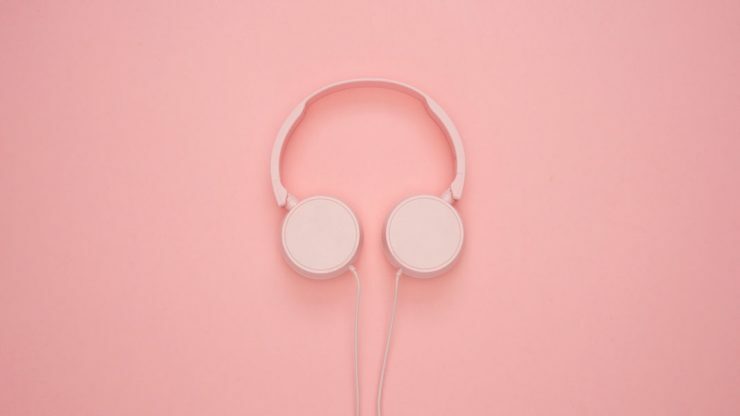 These self care podcasts offer honest conversations and real life strategies for improving overall wellness. Here are some of my favorites! Sarah James, a lifestyle blogger and self-help aficionado, and her bestie Kristen Howerton, a writer and psychotherapist, tackle the tricky and often elusive aspects of caring for ourselves on the weekly podacst, Selfie. Their conversations explore questions like: Why don’t I eat the way I should? How do I get enough sleep? What aspects of my personality make self-care tricky? And what’s the best way to deal with pubic hair? From the silly to the serious, Kristen and Sarah are taking a vulnerable and often humorous look at body, mind and spirit . . . and maybe a touch of the random, all while looking at the distractions and defenses that keep us from caring for ourselves like we should. Untangle is the meditation podcast produced by the Meditation Studio app. This podcast features interviews with experts who have devoted their lives to helping others through meditation. 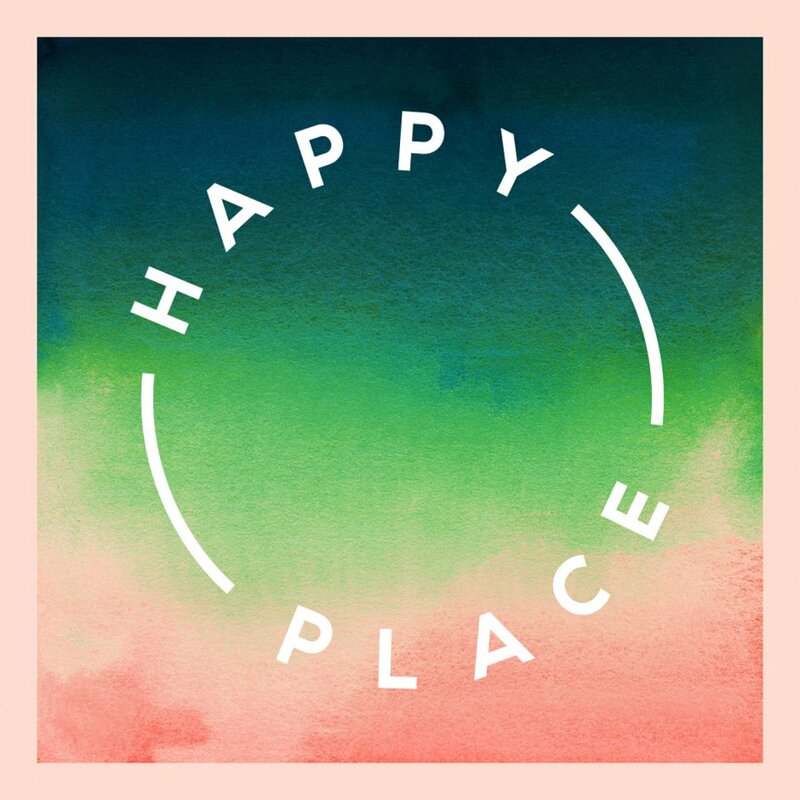 In this podcast series, Fearne Cotton, author of the bestseller Happy: Finding Joy in Every Day and Letting Go of Perfect, interviews inspiring individuals who have either made a change in their own lives or who help people every day to find a different way of looking at life. On Make Light, bestselling author, speaker, and photographer Karen Walrond interviews light-seekers and light-makers from around the world, learning how they live with intention and a sense of adventure. 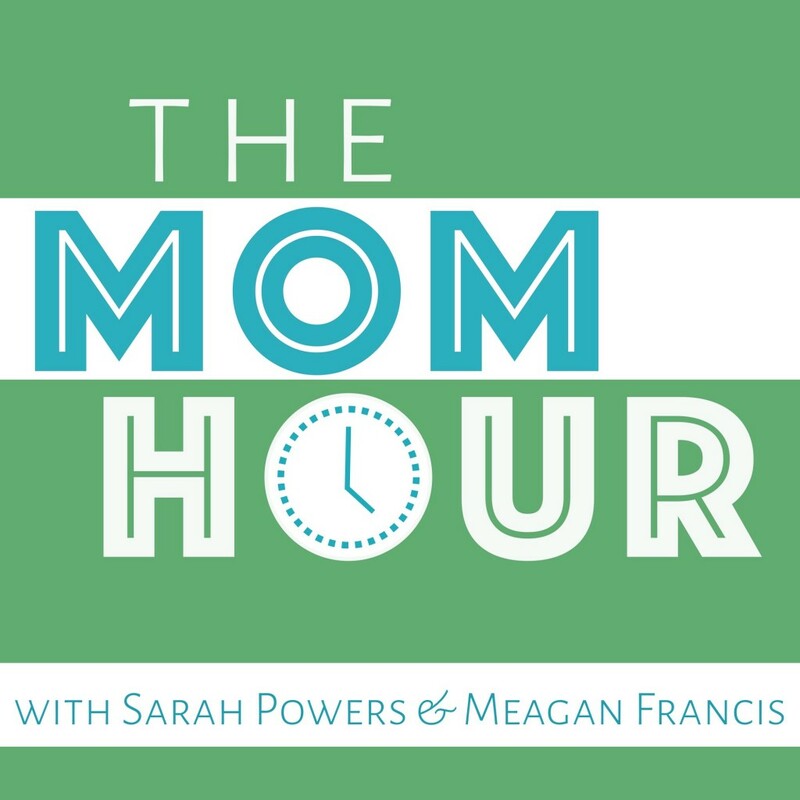 On the Mom Hour, Megan Francis and Sarah Powers, two moms with eight kids between them from preschool to teen, take on parenting topics and issues related to motherhood in a tone that is reassuring and real— with lots of room for laughter. I was taking stock of my medicine cabinet in preparation for my annual flu season overhaul. 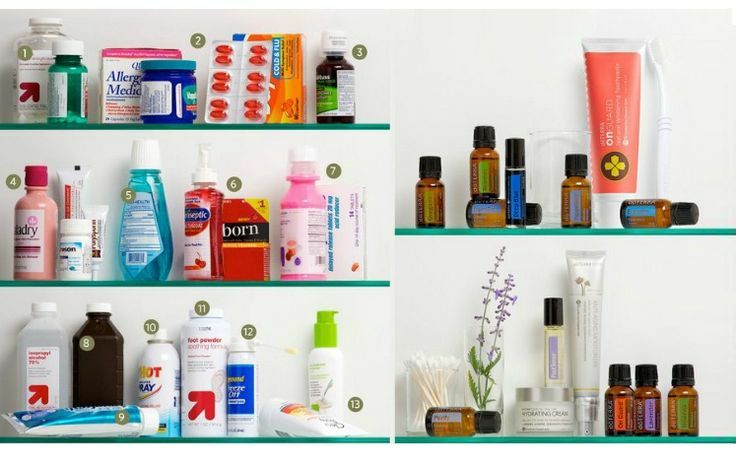 Every year, in fact, twice a year I replace the products in my medicine cabinet to keep them as fresh and effective as possible. 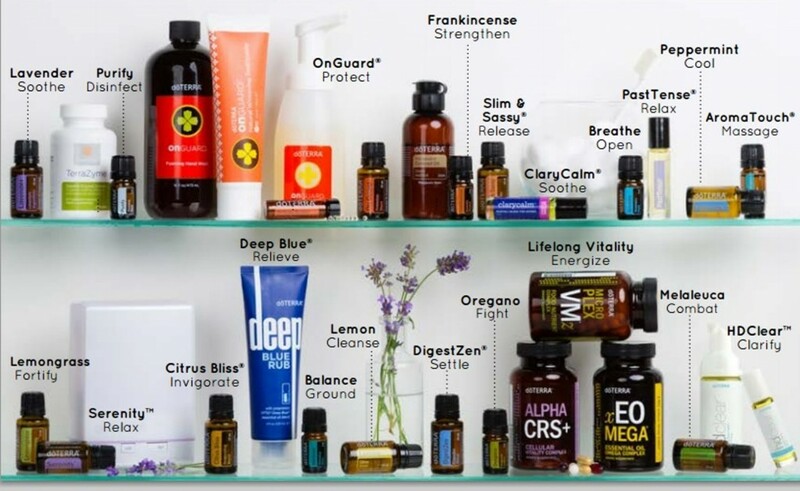 I try my best to stick to natural, organic products that contain at least one or two of my five favorite essential oils: peppermint, eucalyptus, lavender, cinnamon, and orange. Fortunately, Mother Nature has us covered. 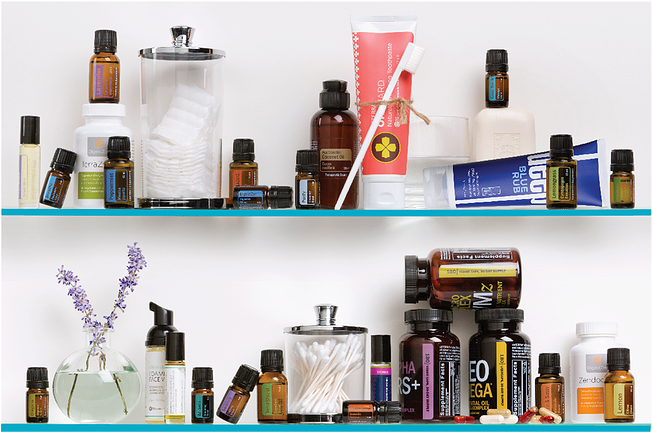 Swap out your OTC medicines for these all natural, plant-based medicine cabinet essentials. Instead of a sterilizing agent, try Purify. It also works great as a room freshener. Creating a bath ritual is such an essential part of self care. It’s as simple as carving out 20 minutes from your day, setting your intentions (detox, relaxation, focus, muscle relief, etc. ), and creating the proper atmosphere. Therapeutic bathing rituals have been used since ancient times to promote overall wellness, and are known to help in the body’s natural healing processes. 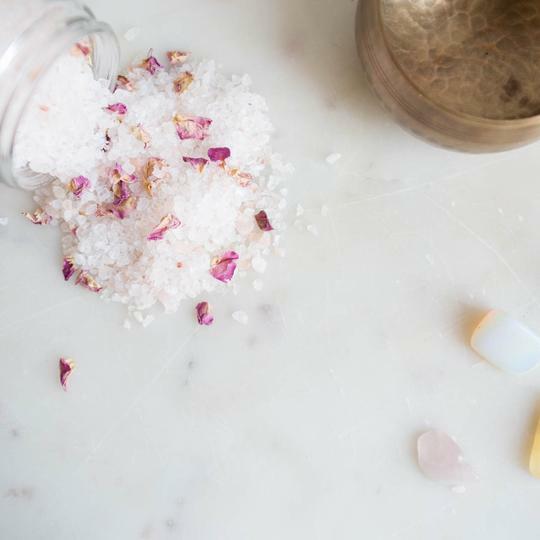 While self care encompasses everything from healthy eating habits to fitness to meditation, the power of creating a bath ritual should not be overlooked. Here are a few of my favorite bath products that’ll get you started on your own new bath ritual. If you haven’t used these towels yet, you’re totally missing out. Not only are they super pretty, adding an amazing amount of texture and style to your bathroom, but they’re also everything you’ve ever wanted in a bath towel. Absorbent, quick-drying, soft, and very large (100cm × 180cm). 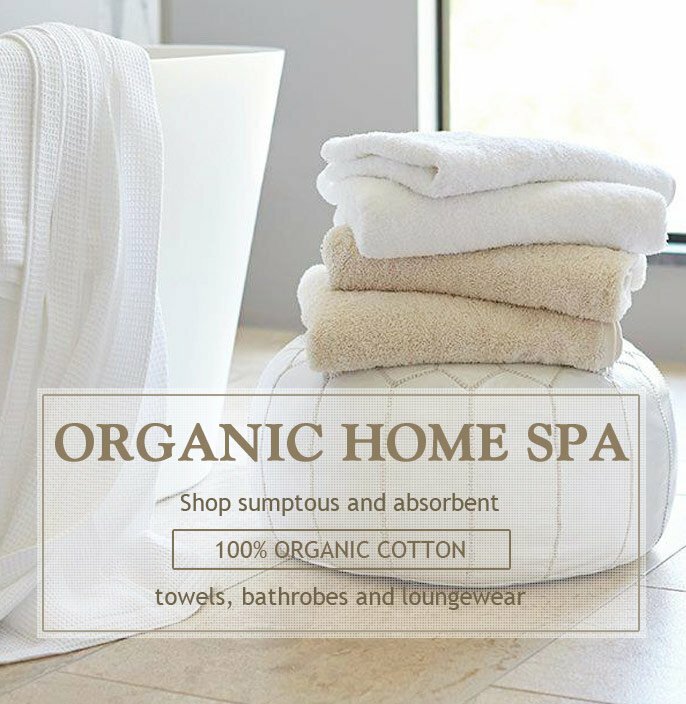 You might recognize this style of towels from your last luxury spa visit. They may seem pricey, but if you follow simple care instructions, these towels will literally last you at least until your next major bathroom renovation. 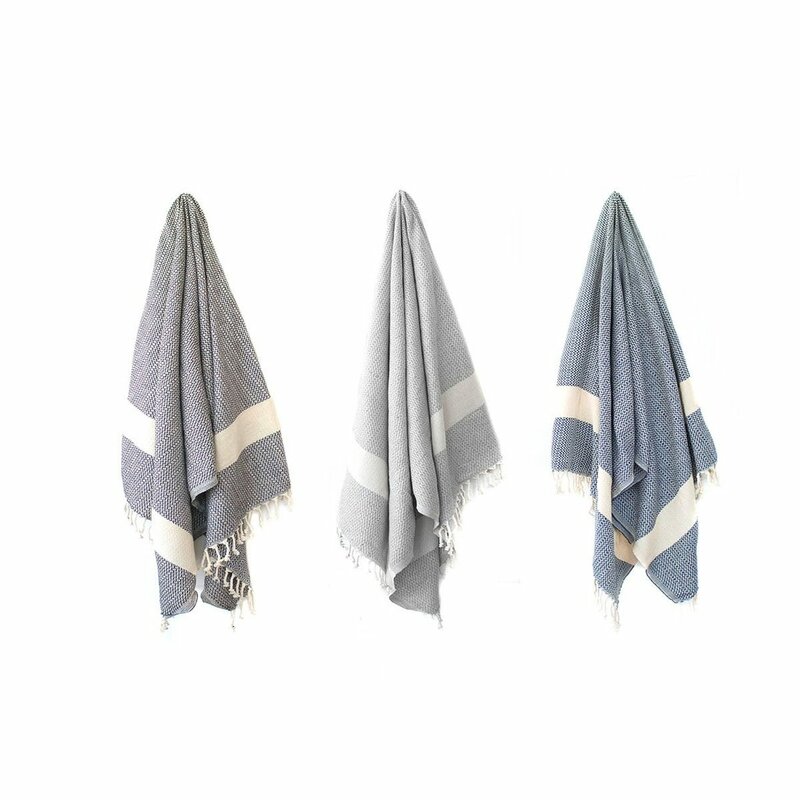 I’m loving my Stray & Wander Turkish Towels. I have towels from both the Rio Collection and the Cove Collection and they do not disappoint! Set the mood, y’all! Candles serve a dual purpose: ambience and atmosphere. 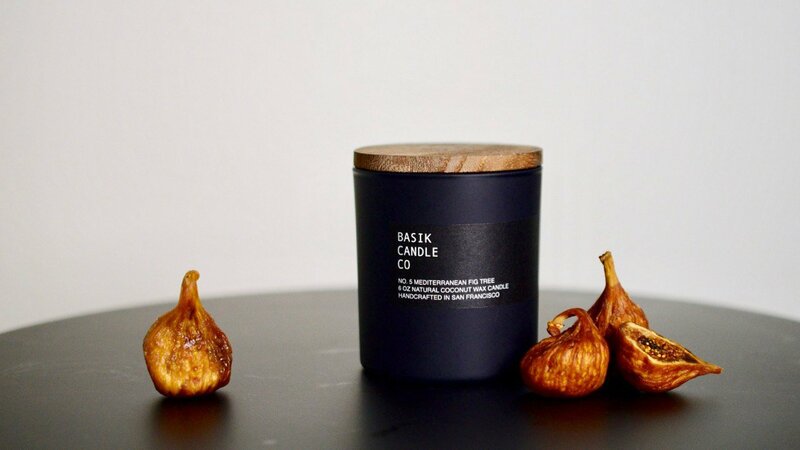 I’m totally crushing on Basik Candle Co. right now. These coconut wax blend candles have a way better scent throw than soy and other natural wax candles, yet they’re still extremely clean burning and eco-friendly. 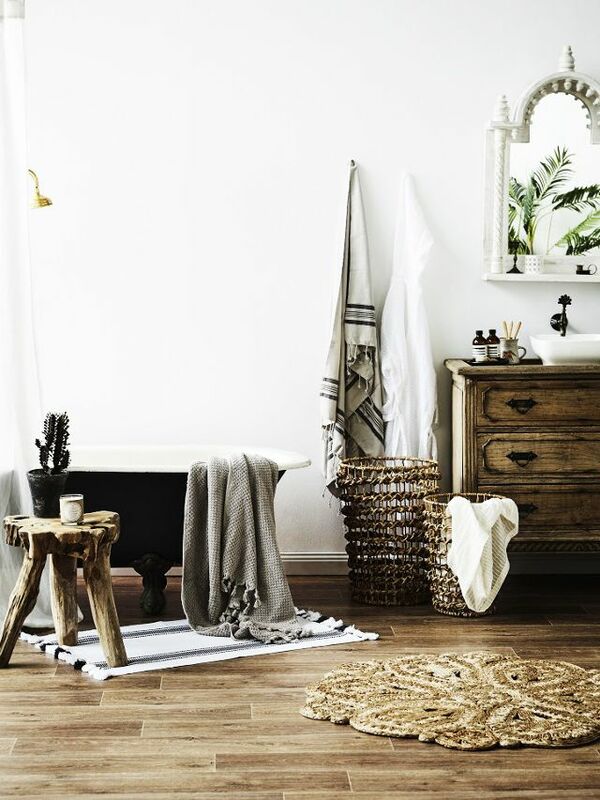 Choose from earthy scents like oakmoss + amber or teakwood + leather for a relaxing bath. Choose from citrus scents like grapefruit + mangosteen or blood orange + bergamot for a detox bath or a bath centered around sharpening your focus. My personal favorite is the mediterranean fig tree scent. It always seems to go with my mood and intentions. Of course you can always DIY the perfect bath additive, but sometimes the right blend is as easy clicking a link. Lark, a company founded on the principle that skin care shouldn’t be complicated, has made one such perfect blend. For a crystal infused detox bath, try their New Moon Ritual Salts. These bath salts use pink Himalayan sea salt and the soft fragrance of lavender and sage. I love to use exfoliating soaps as part of my bath ritual, whether I’m soaking in the tub, or just adding some spa style to my evening shower. 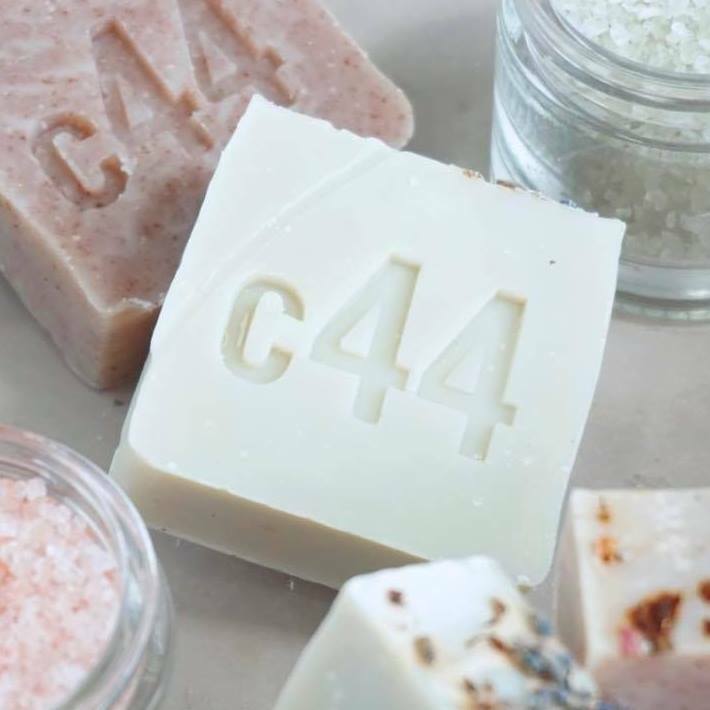 Carriage 44 offers a range of exfoliating bar soaps that smell dreamy. Try the Gentle Exfoliating Oatmeal Soap scented with vanilla absolute. Or try the Exfoliating Cedar & Lavender Soap, a unique blend of ground oatmeal, cedar, lavender, and spruce essential oils. It’s like melting away at a mountain retreat. They also carry this pretty awesome Dead Sea Soaking Salt that sloughs away dead skin, detoxes, and moisturizers leaving your skin really smooth. Take the time out for yourself and create your own bath ritual! Giving yourself a massage might seems as futile as trying to tickle yourself, but believe me when I say that not only is it possible, sometimes it’s absolutely necessary. You’ll be surprised at how effective these techniques are in reducing stress and promoting your overall sense of wellness. Add the oil blend below and you’re well on your way to a happy ending… I couldn’t resist. Relax your shoulders down away from your ears. Slowly tuck your chin in toward your chest to stretch the back of your neck. Place your fingertips on the back of your neck where your shoulders meet your neck. Apply pressure and hold for a few breaths. Release. Roll your shoulders slowly in a circular motion. Repeat these steps as necessary. So this one requires a tennis ball. Yeah, I totally had to buy one too. I don’t know anyone who plays tennis and Serena wasn’t answering her phone so yeah. Anyway, place your brand new tennis ball on the floor, or in the space between your back and a wall. Move your body slowly so that the tennis ball massages any tension in your lower back. Avoid rolling the ball along your spine. in applying pressure, try to find a balance that’s right for you so that you don’t further aggravate soreness. Using the heels of your palm, knead along both sides of your calf in small circles. Work your way up your calf slowly from the ankle until you reach the knee, flexing and pointing your toes as you go. Again, starting at the ankle, drag the heels of your palms along either side of your calf until you reach the knee. Repeat these steps to alleviate lower leg pain caused by rocking high heels, or yesterday’s spin class. You can stick to the tried and true tennis ball rolling treatment, or you can grab some oil and give yourself a proper foot rub. Sit with your ankle resting on the opposite knee. Grasp each toe, one at a time, and rotate them clockwise and counterclockwise, Bend each toe backward and forward, and finally give each toe a gentle pull. After giving each little piggy some attention, use both hands to firmly grasp your foot on either side. Wiggle your foot back and forth with your hands paying attention to ball of your foot and your arch. Add all ingredients into an amber glass bottle. Give it a little shake to blend the oils. To use, add a few drops to the palm of your hand before practicing any of the massage techniques above. Fun fact for the kids: William the Conqueror died September 9, 1087. A few weeks earlier during the Battle of Mantes, William, quite possibly already suffering from an impacted colon, was hurled against the pommel of his saddle, badly rupturing his internal organs. His condition worsened and he died of infection. Attempts to stuff his severely bloated corpse into a stone sarcophagus proved a fool’s errand as his putrefied intestines exploded, releasing a vile smell that sent vomiting mourners rushing for an exit… So yes, kids, you are going to sit right there at that table until you finish your kale. Kale is totally good for your gut, there’s no denying that. But eating nutrient dense foods is only part of the gut health equation. In order to fully benefit from our efforts toward healthy lifestyles, we have to make sure that our environment isn’t putting the gut barrier under undue stress. The gut barrier (made up of the intestinal wall and gut microbes) is your body’s natural defense against toxins. The idea is simple: strengthen your gut barrier and hopefully you won’t go out like William the Conqueror. Problem is, so many everyday products can throw off the balance of microbes in our digestive system, compromising our nutrient absorption, our immune system, and our overall wellness. Some of the culprits may surprise you. Commonly used antibacterial household cleansers, personal hygiene products, pet supplies, and even birth control pills and antacids, impact our environment causing a depletion of the good bacteria in our guts necessary for proper digestion and nutrient absorption. 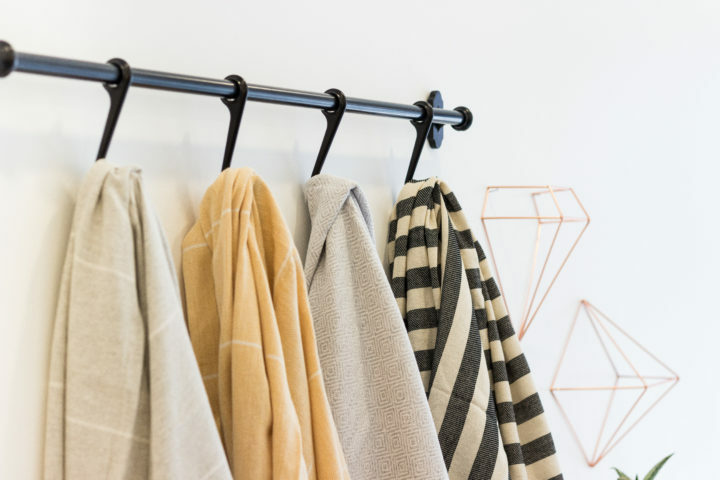 The good news is that you can protect yourself by swapping out everyday items with items from these gut-friendly, green living online stores. Natural, organic, recycled, eco-friendly goods- products that are made with your health and the health of our planet in mind. 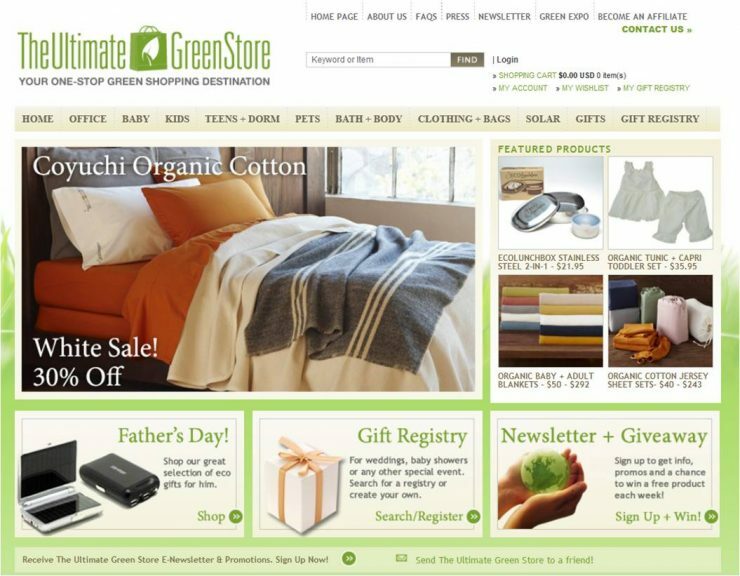 At the Ultimate Green Store you will find a wide range of high quality products in categories such as clothing, bedding, home goods, personal care, and even yoga mats. All those toxic ingredients in skin care products can punch you in the gut too. 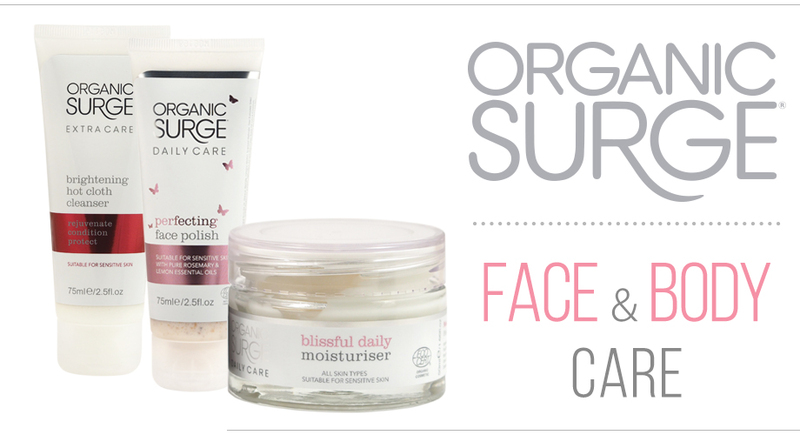 If you’ve already started your green skin care journey with all the DIY beauty recipes I share, you might want to add Organic Surge into the rotation. I’m really crushing on this line of skin care products I got as a gift. Truth: I’m using this more than any of my homemade products! Let’s not forget how our fur babies for all their cuteness can introduce some yucky stuff into our lives. 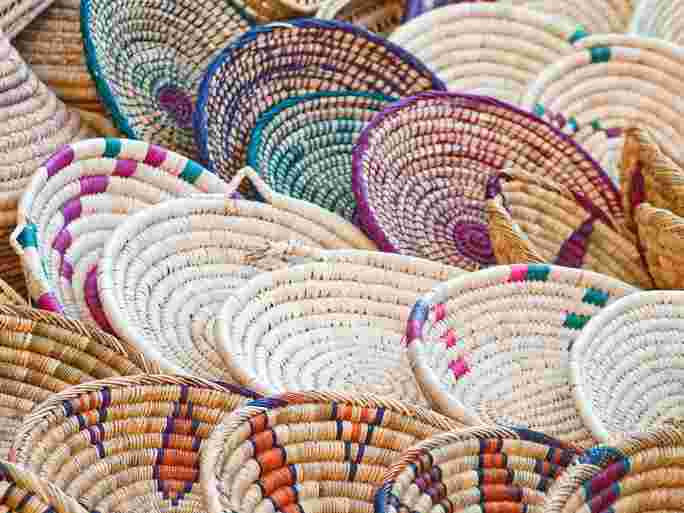 This store offers a curated collection of ethically sourced and natural products from fair trade artisans. You can find pet supplies, candles, and a pretty awesome line of household cleaning products.